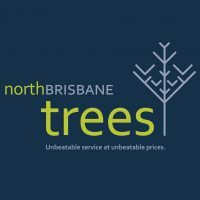 Trees are Cool are passionate Arborists that also believe in supporting its industry and volunteer regularly to support the Queensland Arboricultural Association. 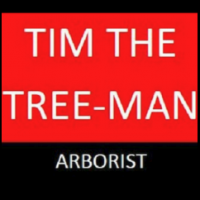 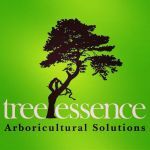 Consulting Arborist Benjamin Inman has been studying Arboriculture since 1998, since this date, Ben has achieved the following knowledge and experience in Arboriculture. 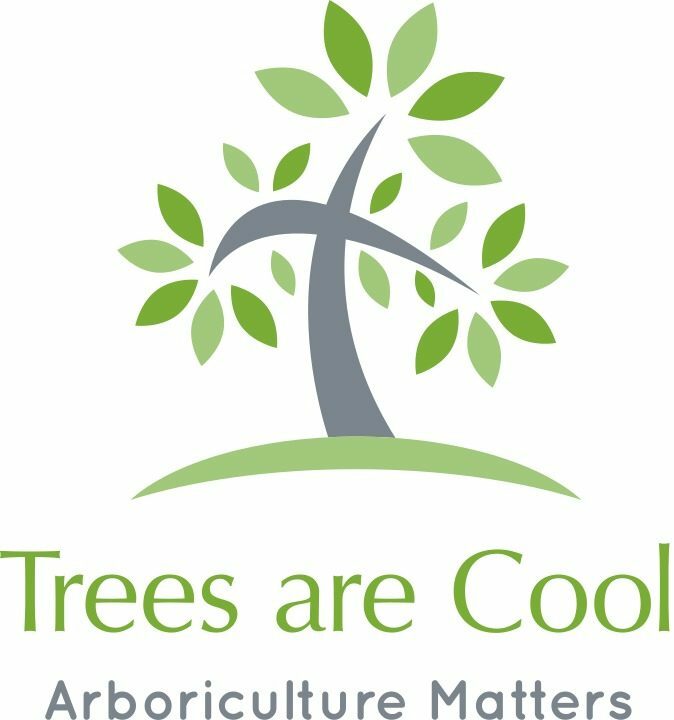 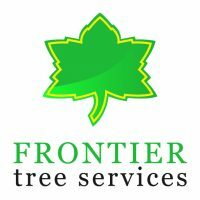 Trees are Cool are trade qualified Consulting Arborists that value the right tree in the right location, we care about helping you make the right decision with all your Arboricultural Matters.